Hi there! 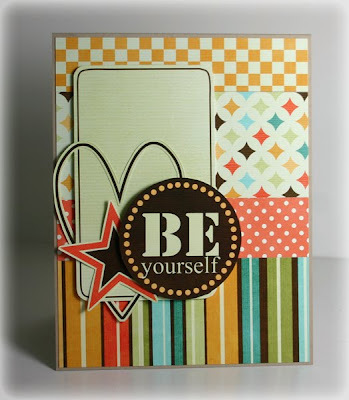 Jen Tapler here with a super easy Hybrid Highlight post today. 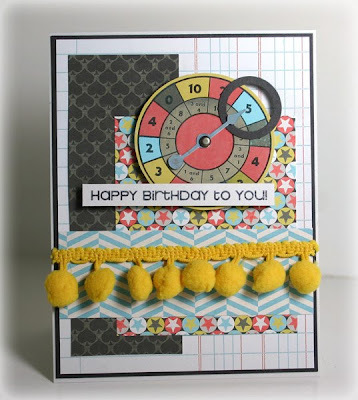 I decided to simply share a few favorite cards I've created recently using some of Libby's new kits and collabs. There's not really a lot of blah blah blah to say about the cards, they're pretty self explanatory, so I'll just get right to it. 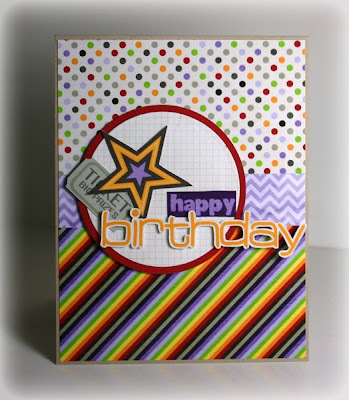 How about a generic birthday card to start things off using the fun and colorful Charles Edward Limburger kit? And that's it! 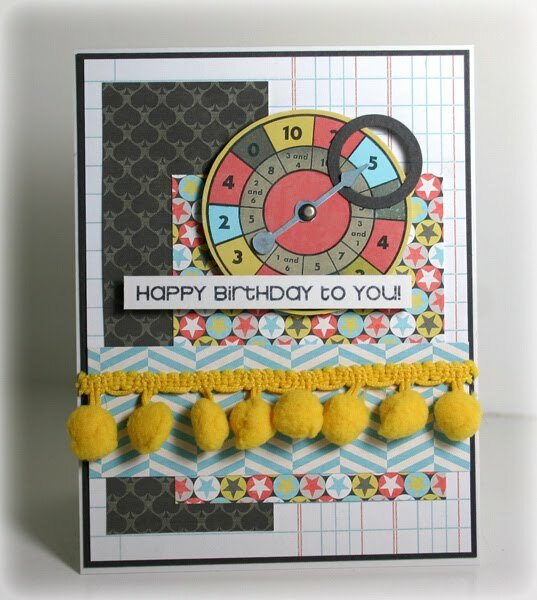 I hope these cards have inspired you to get crafty and create your own hybrid cards for someone you're thinking of. Happy Crafting! Wonderful, Jen. I was wondering what you use for cutting out the fine detail work? Like the word art and also the heart in the third card. Do you use and exacto? Robin - Yes, I use a little hobby knife, which is basically an exacto knife. Thanks for the comment!